Note Moyo Island was designated as Buru Park Conservation Park and Marine Nature Park through the Minister of Forestry Decree No.308 / Kpts-II / 1986, dated 29 September 1986 with an area of ​​22,250 Ha of Buru Park and 6000 Ha of Marine Nature Park. Conservation Area Management is conducted by the Ministry of Forestry of the Republic of Indonesia, Natural Resources Conservation Center of West Nusa Tenggara. 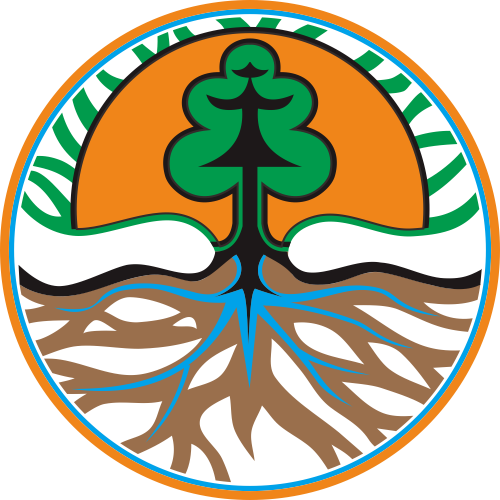 Tutupan Forest (Boshreverse) Decree of the Regional Government Board of the Sumbawa Swapraja Transition No. 216 of 1957, dated November 2, 1957 with an area of ​​9,000 Ha. Forest Area through the Decree of the Minister of Agriculture No. 501 / Kpts / Um / 1972, dated 23 October 1972 and in 1973 carried out boundary with an area of ​​18,765 Ha. Asylum Marga Satwa is established through the Decree of the Minister of Agriculture No. 756 / Kpts / Um / 10/1982, dated October 12, 1982 with an area of ​​23,031 Ha. Buru Park and Marine Park are determined by Decree of the Minister of Forestry No. 308 / Kpts-II / 1986, dated 29 September 1986 with an area of ​​22,460 Ha of Buru Park and 6,000 Ha of Marine Nature Park. Identification The type of vegetation is a lowland coastal forest vegetation consisting of vegetation trees, shrubs and large savanna fields. Shallow waters are generally overgrown with coral colonies with varying patterns of distribution between clusters and patchy corals and are the habitat for various coral biota. Also in the section between the empty coral colonies is a slightly rocky sandy substrate.